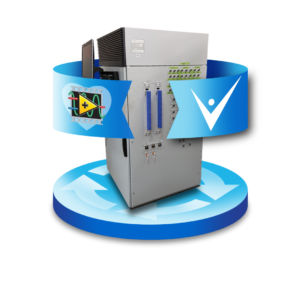 Want to gain efficiency for your company by enhancing your test system? Testing of manufactured parts has become commonplace. Practically every manufactured product is tested these days. What’s next for product testing? How can you gain more efficiency and add more value for your company by enhancing your test system? Understand which specific test system improvements to make based on the main driver for enhancement. Learn how you can get started with implementing the enhancements. The scenario when the enhancement usually makes sense. Benefits of implementing the enhancement. Questions to ask yourself to help you decide if the enhancement makes sense for your specific scenario. An example case study where the enhancement was implemented. Next steps / how to get started with the enhancement. 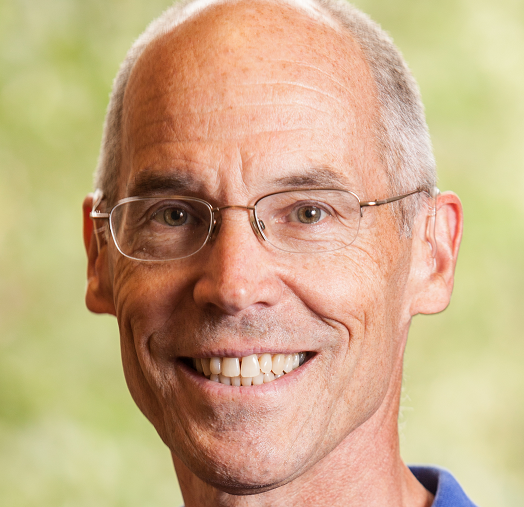 James Campbell began his career in test and measurement by developing signal processing and numerical analysis functions for ASYST, which once was a competitor to LabVIEW. He co-founded Viewpoint Systems in 1993 to provide custom test systems to manufacturers and is now president. 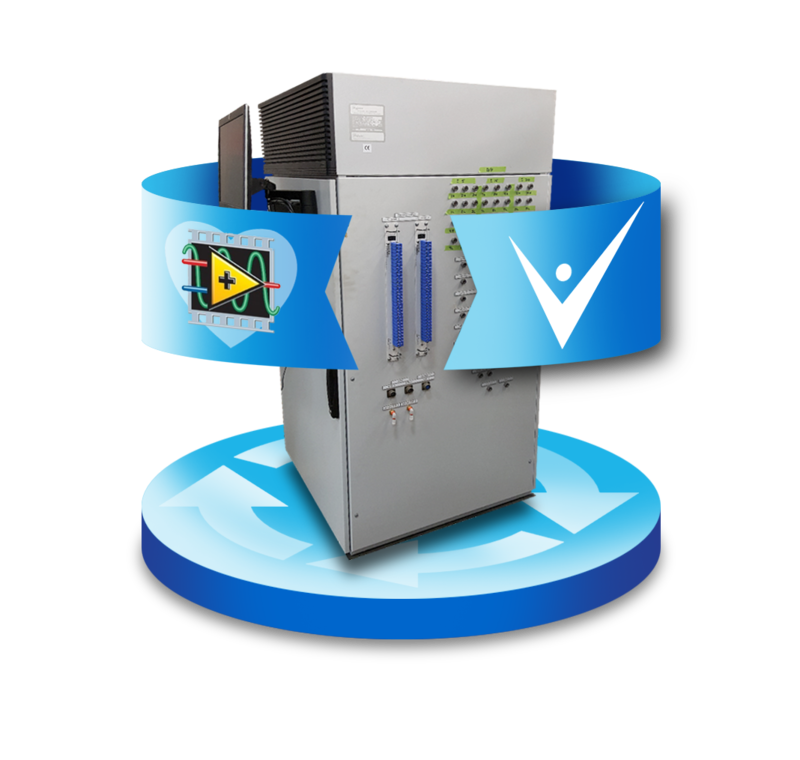 Viewpoint designs and builds test systems for product validation and production test whether that be for new product designs or upgrading obsolete systems. Jim has a BS in physics from Bucknell University and an MSEE and PhD from the University of Rochester.